As the biggest forex bonus site we are in a unique position to get the best bonus deals from forex brokers. 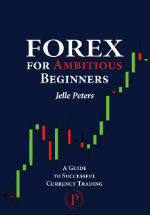 Below you'll find the top three best forex bonuses available online today. How Do Forex Bonuses Work? Most forex bonuses are added to your account as soon as you've made a deposit. The amount of the bonus is determined by the height of your first deposit. A common mistake for forex beginners is to make a small first deposit because they're afraid to loose the money. Don't. Even though you might be right you'll loose at the beginning of your trading career, the bigger your deposit is, the bigger your actual bonus will be. We're not saying you should deposit more than you can afford -you should never, ever trade with money you can't afford to loose. What we're saying is that if you can afford $1,000 and are serious about wanting to learn to trade, your first deposit should be $1,000 and not $200. at forex broker eToro for instance, a first deposit of $200 will get you $25 added to your account, while a deposit of $1,000 will get you $250 added to your account! 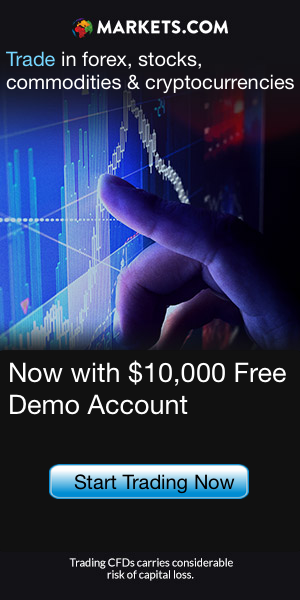 Ten times as much free forex money, for a deposit of only 5 times as much. Whether or not the bonus was immediately added or not, there are always trading requirements in order to 'clear' the bonus. Clearing a forex bonus means trading a certain amount of positions at the broker in order to be able to cash out the bonus. The broker gives you the bonus because he wants you to try out the trading platform and of course hope you stay and keep trading. Getting free forex cash to try out a broker is great deal of course, but what you cannot do is take the money and run. So before you can cash out the money you first have to trade. How much you have to trade depends on the specific broker. In the bonus reviews we keep about each broker we list how much positions you have to trade in order to cash out the bonus. The best forex bonuses are big and will be instantly added to your account by the forex broker. If you can start trading with a bonus that covers 20% or more of your trading capital, you'll have a very large margin of error just like that.